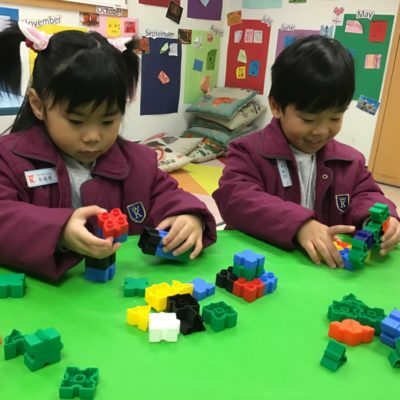 Our kindergarten courses nurture a child’s inborn curiosity and their excitement about learning. Students develop their phonics, reading, and writing skills while at the same time expanding their creativity and imagination. 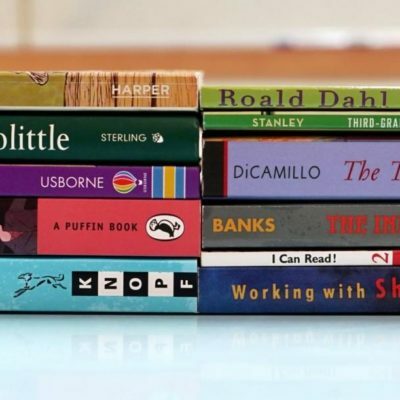 We ensure that children are not limited to what they learn from books, but are inspired to learn and explore the whole world of knowledge around them. Our 6-level Pre-School English course is well-supported by a phonics crash course for those who need to boost their abilities, as well as classes to prepare for Cambridge YLE and Trinity GESE certificates. From the very beginning of their education, we work hard to prepare young learners to excel throughout the years ahead. 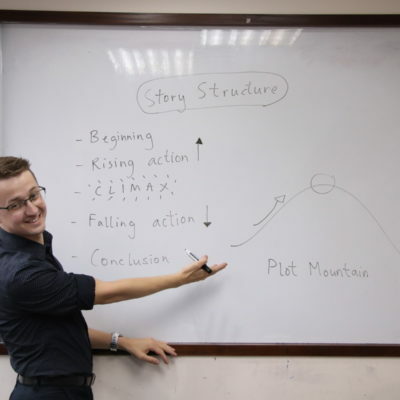 We also provide a comprehensive foundation for Chinese learning with our General Chinese and Chinese Pinyin courses. 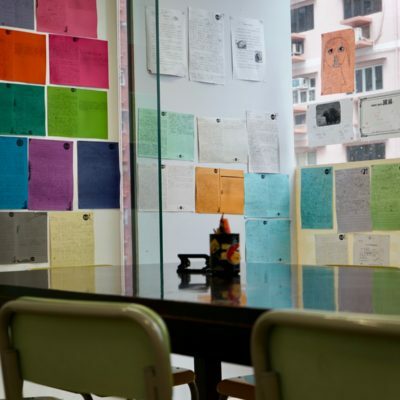 In addition, students can prepare for their KPCC exams through classes which focus on natural pronunciation and conversation, as well as an opportunity to experience some wonderful poetry.